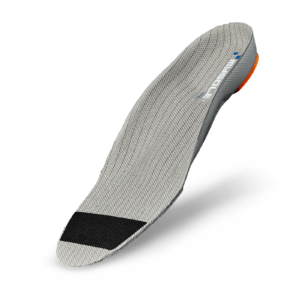 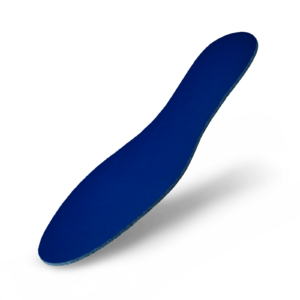 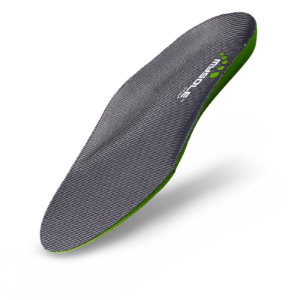 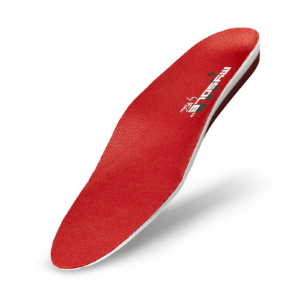 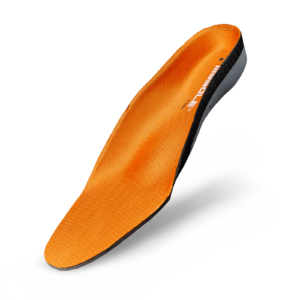 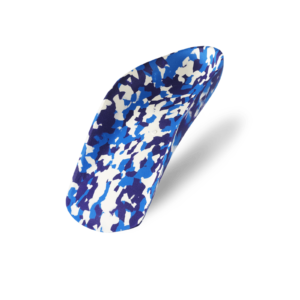 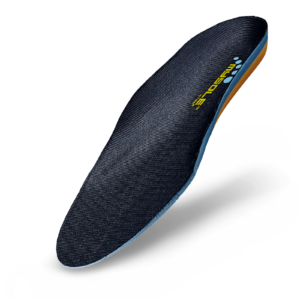 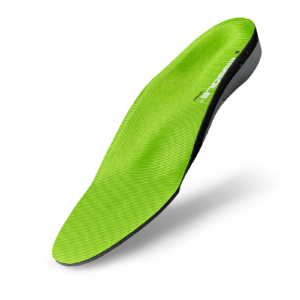 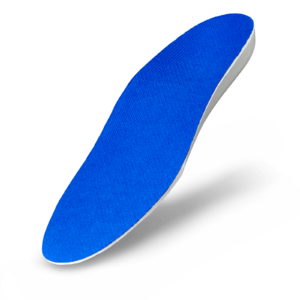 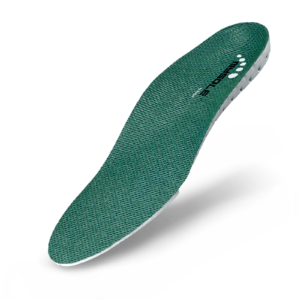 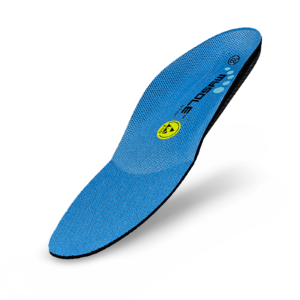 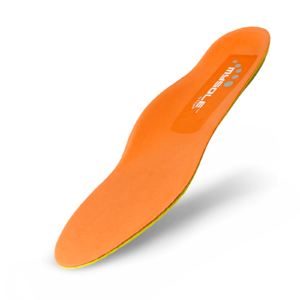 MYSOLE is a range of very high quality insoles designed for many specific situations in work, sports and leisure activities. 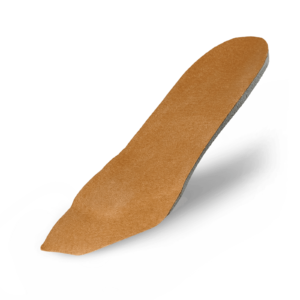 They are shoe-filling accessories and are suitable for use in many walks of life and occupations. 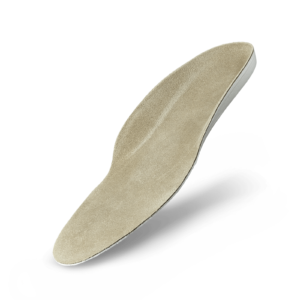 By combining responsible, innovative and anatomical design with the use of high quality materials, MYSOLE enhances shoe comfort, provides perfect support for the foot and contributes to reduction of problems elsewhere in the body. 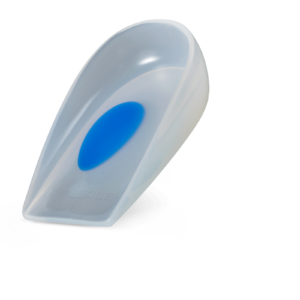 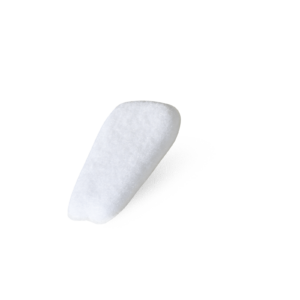 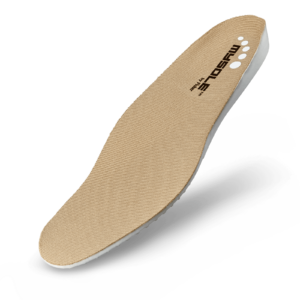 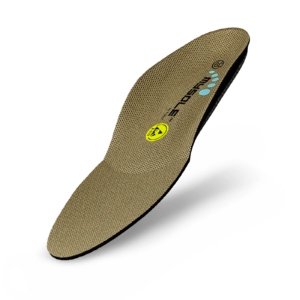 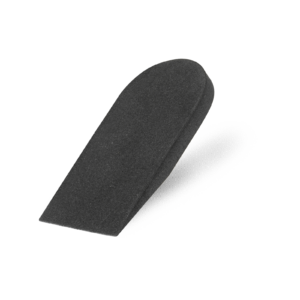 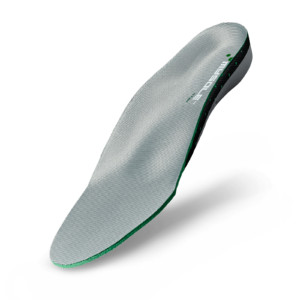 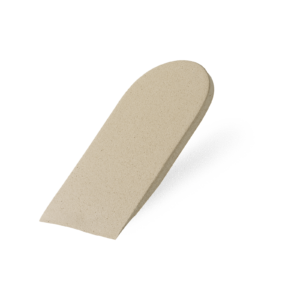 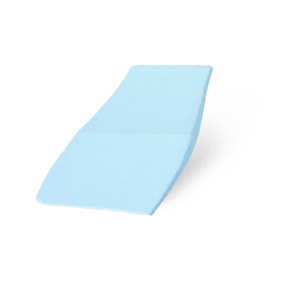 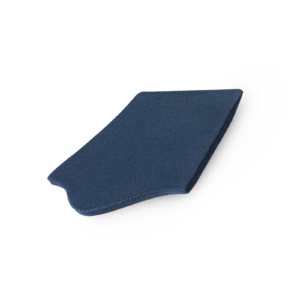 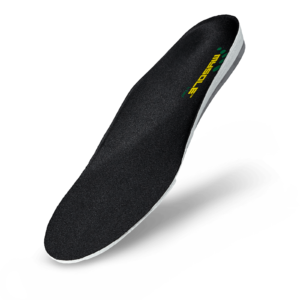 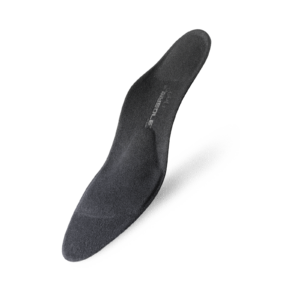 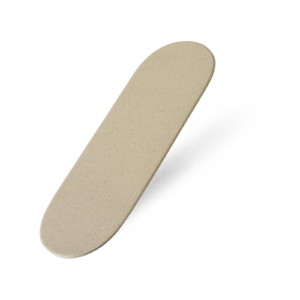 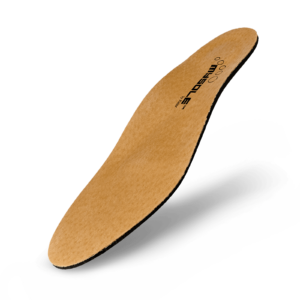 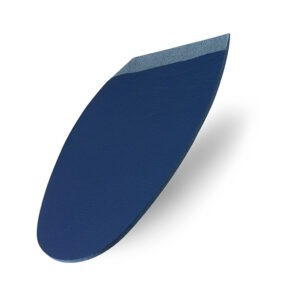 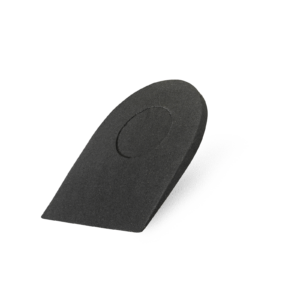 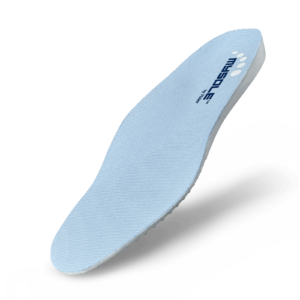 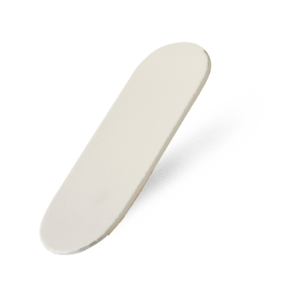 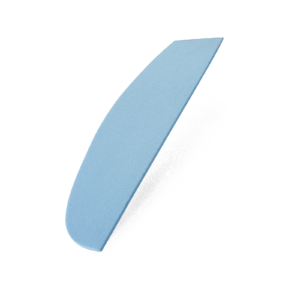 Foot problems can often be resolved with an insole from the MYSOLE range of insoles. 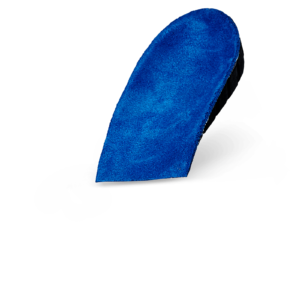 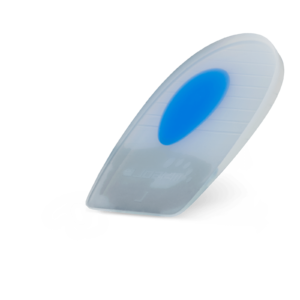 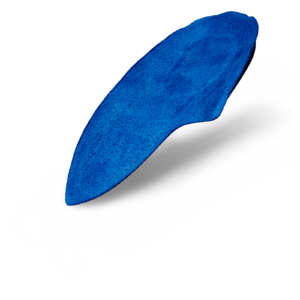 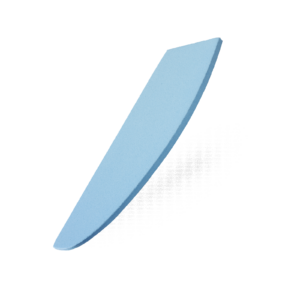 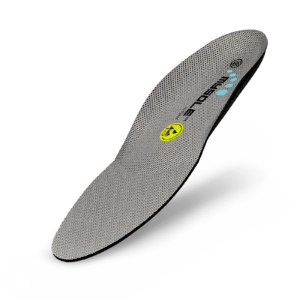 MYSOLE insoles also extend the life of your shoes.